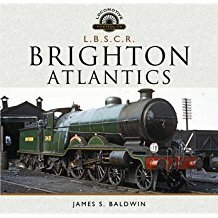 Our loco team suggest that for those about to undertake a driving experience course, this is the best book to start off with. 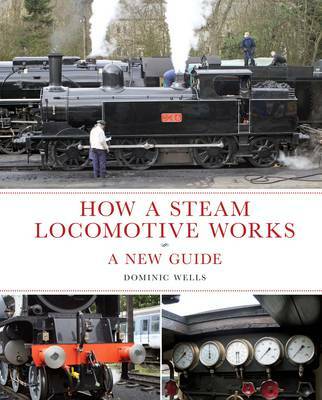 The first edition of How a Steam Locomotive Works proved an instant success, providing a simple and easy to understand explanation of all the engineering complexities of the steam locomotive. Now the same author, Dominic Wells, has taken the subject a step further and written a revised and expanded version. As before, the subject is explained through a series of easily understandable diagrams which show the function of the components in step-by-step sequences. The clear diagrams and explanations require no prior technical knowledge by the reader, nor is there any need to understand engineering drawings. Throughout, the diagrams from the original book have been revised and some are more advanced to enable more complex aspects to be clearly explained. New photographs, both historic and new, illustrate the text. Starting with a basic introduction to the principle of the steam locomotive boiler, the text provides detailed explanations of both coal and oil firing. Further detailed chapters cover all the essential components, including gauge glasses, injectors, control valves, mainframes, cylinders, calve gears, lubrication, air brakes, vacuum brakes, auxiliaries and cab layouts. There are four completely new chapters which cover Wheel Arrangement, Balancing and Engine Layout, Fault Finding and Driver Training Courses. Throughout, the text has been thoroughly revised and expanded where required. 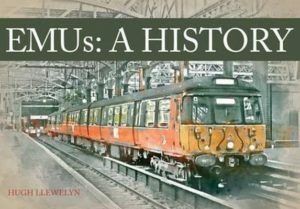 This new expanded edition will continue to be an ideal introduction to the subject for steam railway volunteers and enthusiasts without an engineering background. 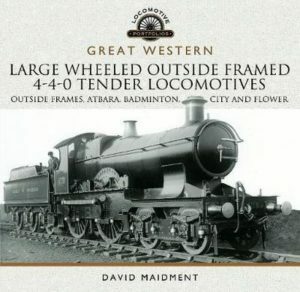 Nevertheless, the book will also appeal to the technically minded, as there are few who understand the steam locomotive in its entirety, a subject which encompasses many engineering specialisms including structures, dynamics, thermodynamics and fluid flows.